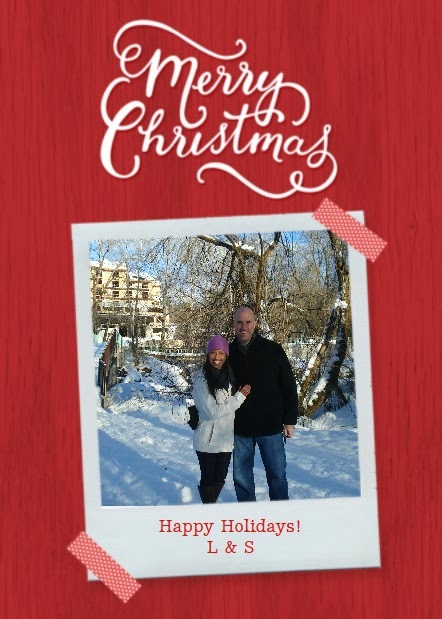 Since our actual holiday card is an infographic which includes confidential information, I created a "for the blog" card from us with another design at Cardstore. In any case, we wish you a joyous holiday! Bask in the company of loved ones, and be well!